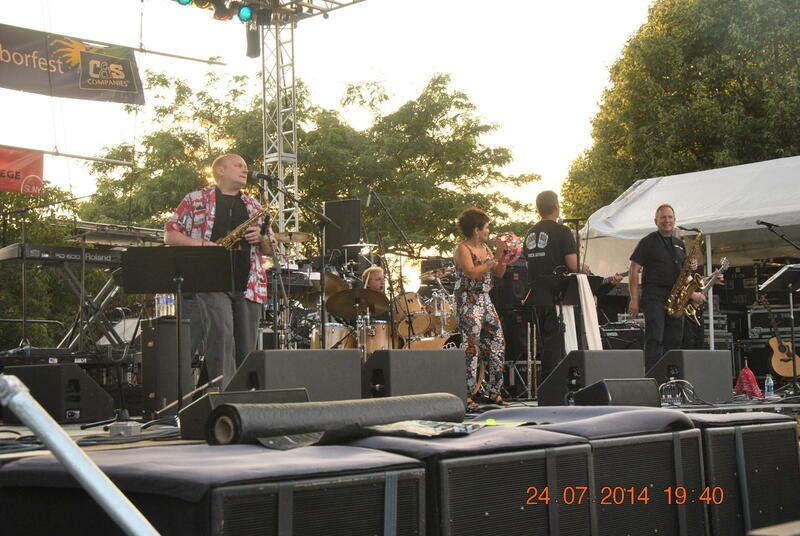 Brass Inc is an exciting high energy nine piece horn band from Syracuse New York. The diverse playing styles and musical backgrounds of the members enable them to entertain you with the hottest hits from some of the best bands. Performing songs from horn driven rock, classic rock, southern rock, rhythm and blues, funk, and today’s top hits, the band will keep you singing and dancing from start to finish.